In my opinion it is a destructive force to categorize people into political groups and pit them against each other. Like football teams. The power is possessed by the suits on the sidelines. The soldiers, or players, or laborers who parrot the talking points, are being manipulated. While the salt of the earth folks take care of family and treat others as they would want to be treated, the troublemakers continue to breed violence. The anarchist versus the communist. Any common ground is littered with the confusion of smaller disagreements which become kindling for fiery arguments. I think that many southerners joined the fight for the freedom to choose their way of life. A hundred years after their ancestors from Ireland and Wales and England had found their way to America’s shore, the only way to keep out of war was to head west. How many times can you move? It wasn’t until this week that I read Voices in the Wind by Charles Nanney. Charles felt as though most of his people in the 1800’s were penniless, had no slaves, and didn’t care about the issues of the Confederacy. He tells the story of James Harvey Nanney his grandfather who tried to remain neutral by moving to a log home in the mountains “near the old Bud Arrowood place.” He took his wife Louisa and three small boys up there and was helping his Uncle Andy Radford when the Home Guard found him. These were folks from the neighborhood who were hired to enforce government decrees. They forced him to enlist in the 40th Infantry of the Confederate Army. James Harvey was wounded at Culp’s Hill at Gettysburg, starved in prison, contracted scurvy and finally released to crawl home and die three weeks later. His grandson the Rev Charles Nanney writes that “the family was deeply Republican and had little feeling for the Confederacy which they considered a Democrat experiment.” For example, Uncle Bill tells of being part of the Confederate charge on Charleston. “I didn’t do much fighting. I was mostly way down in the hold of a Confederate ship, asleep.” An aside about this William Miller Nanney born in 1847: he was married to Nancy Rebecca Harris for 68 years. They rest at the Round Hill cemetery. His Uncle William born in 1832 and father of Asbury Nanney did not return from war. As chronicled in a prior post, Uncle Amous and all nine brothers and sisters were intimately involved in the war effort in spite of mixed emotions. And after the war, Colonel Amous Nanney was in charge of the local militia that kept law and order, including the hanging of local boys who murdered a biracial family. 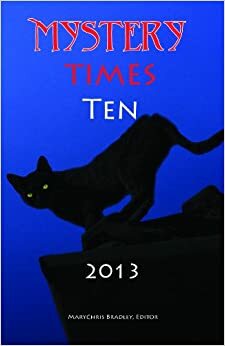 (Refer to previous Chapters 9 and 10 where Wade Nanney told the stories.) Govan and Columbus Adair with accomplice Martin Maynard rode with the Ku Klux Klan and were accused in 1870 of the murders of the Silas Weston family in Union Mills (Crab Apple Gap). Charles later wrote a ballad about this incident, “The Dark Riders,” according to an article by Judy Ausley in The Daily Courier in April of 2000. So what did the Cove look like back then? What was worth fighting and dying for? We are fortunate to have several written accounts by local writers. Hundreds of acres of land at Montford Cove took its name from one of the first settlers, but soon there were other families from Virginia who settled “when not a stick of timer was amiss,” reports Jean Harris Wilson and Jessie Harris Norton. Following is information from an early history of Montford Cove written July 30, 1903, by their grandfather, Elbridge Crayton Harris, grandson of Harbert Harris and Williams Harris. Another place to call attention to is the area that is named White House. There is a date of 1816 on the chimney. In 1965, R.J. Misembheimer reported to Mary Glenn that he was the current owner of the well preserved White House that he thinks was built by a Dr. Walker and painted white by R.J.’s grandfather Sylvester Mitchell. 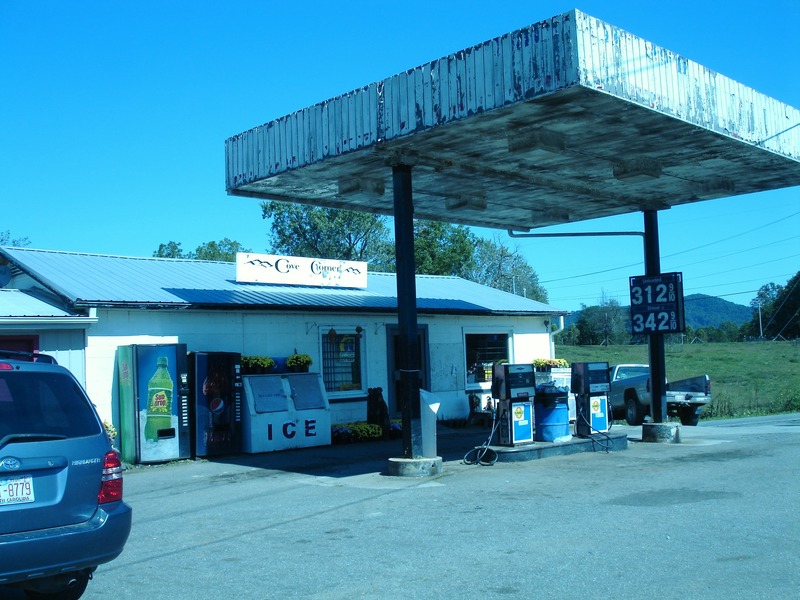 During the Civil War, Sylvester and wife Nancy Noblett ran a general store. During that time, they also started a family. Emma would marry William A. Misemheimer, a native of Montford Cove. Emma’s sisters were Rita (Mrs. Joseph Taylor), and Eula (Mrs. John Posey Hemphill). All lived in The Cove. All are buried at Montford Cove Baptist Church. Mitchell and Misemheimer heirs have owned this property for more than a hundred years. The original store was torn down when Govan Harris built the current one and operated it until he died in 1939. Along with Greasy Creek, there are several others that merge with Cove Creek running through this section with its fertile bottoms owned by the Crawfords, Marlows, Ledbetters, Byrds, Wilkersons, Harrises, Williams, Hemphills, Nichols, Morgans and Bradleys. Most of these names are found in bulk on the tombstones at the Montford Cove Baptist Church. “The next creek to enter Cove Creek is Turkey Otter from the west. Back in the Cove’s early history, one of the first settlers went out turkey hunting and killed a fine gobbler. On his way home, he came by traps he had set and found a fine otter in one of them. Now he had two prizes to take home. It was a good day. “Along the borders of this creek is some fine land owned by the Parkers, Halls, Halfords, and Esquire J.W. Morgan, one of the Cove’s most substantial citizens. The Morgans seem to be very popular with the old settlers, for they named our township “Morgan” in honor of them,” wrote Mr. Harris. The Morgan place was first owned by Perminter Morgan and his wife Ruth Wilkerson. His son Esquire Jim Morgan lived his lifetime here where he farmed and operated a tan yard, tanning leather for shoes and harness for the community. 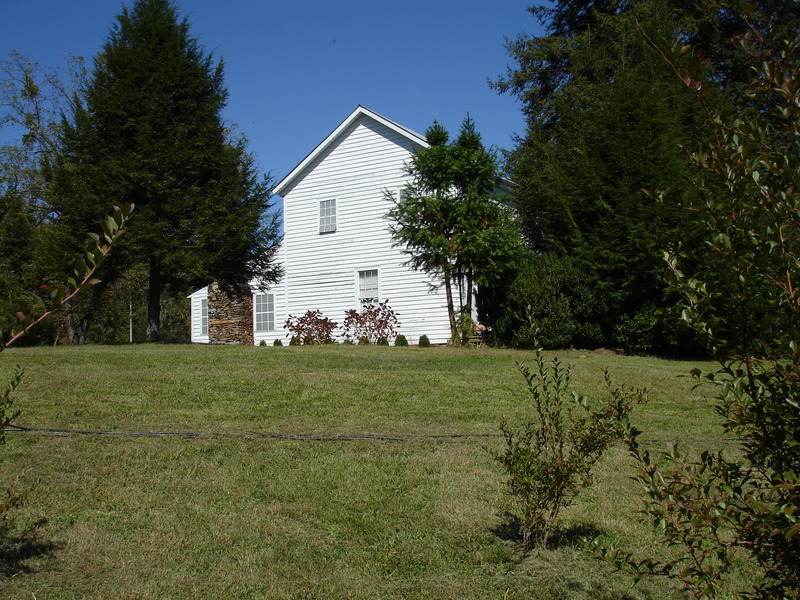 And this would be the Morgan homeplace where our friend Mary Glenn played as a child in the 1900’s. This entry was posted in Nanney Saga and tagged Charles Nanney, Elbridge Crayton Harris, Montford Cove, Voices in the Wind, White House NC. Bookmark the permalink.